We manufacture products that minimize their impact on the environment and are pursuing sustainable strategies throughout our organization. From products that can save hundreds of thousands of gallons of water annually to transitioning our automobile fleet to more efficient fuel consumption models, our commitment to conserving resources is never ending. In addition, we have implemented a Continuous Improvement discipline to help us continually reduce waste and improve productivity. Click here to learn more about our stewardship goals as a Company. STERIS has a long history of commitment to making a difference in the communities where we operate. We focus on local programs that enhance the quality of life through STERIS funded financial and civic support. STERIS contributes funding in support of health and scientific education, human services and civic and cultural activities. Since its establishment in September 1995, the STERIS Foundation has not only contributed millions to charitable organizations, but has also provided college tuition assistance to a number of children of STERIS associates. Since 2007, STERIS has sponsored the heartfelt wishes of more than 17 children in Northeast Ohio. During the annual campaign, STERIS hosts a number of events on our campus to educate and engage associates on the mission of this wonderful organization. 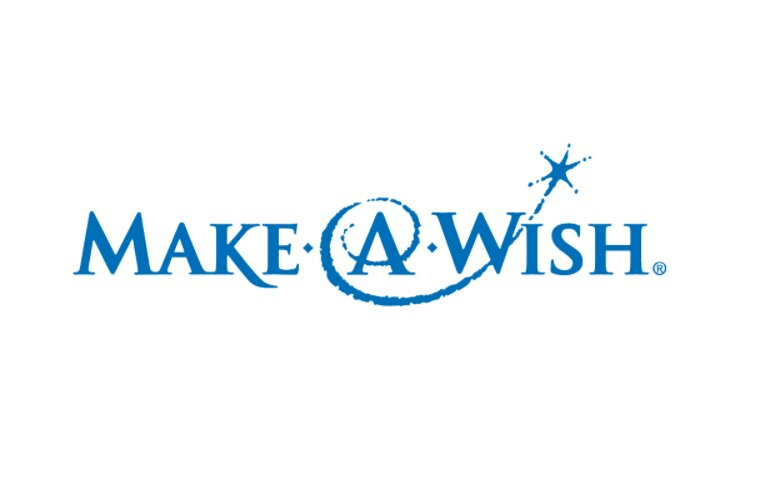 We round out the campaign with the Walk for Wishes, in which STERIS employees, families and friends join supporters from across the region to raise money and enjoy a fun-filled day at the Cleveland Metroparks Zoo. STERIS shares the United Way belief that everyone in the community should work together to create a brighter future. 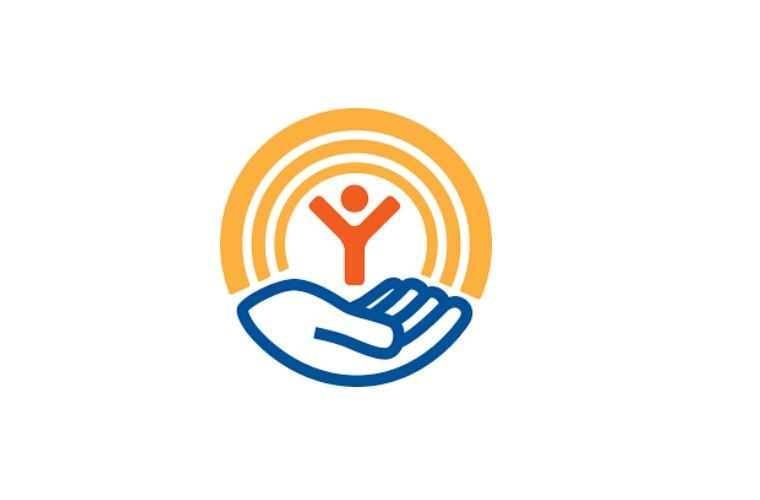 STERIS and its employees are major contributors of service and funding to various United Way programs. STERIS contributes funding in support of health and scientific education, human services and civic and cultural activities. 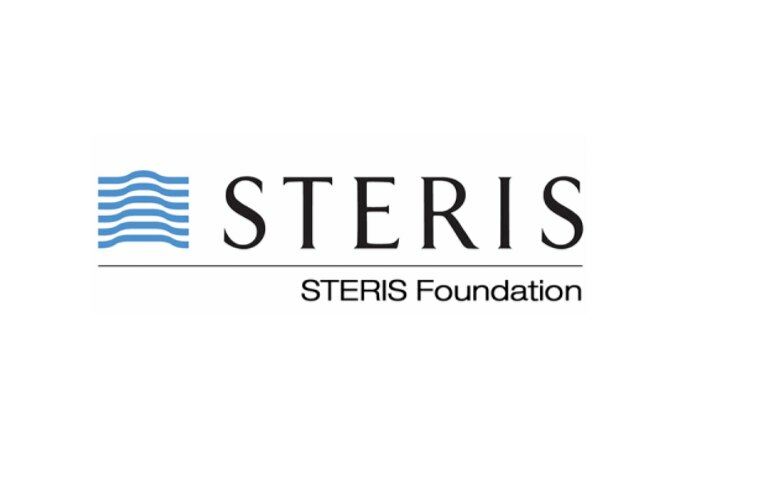 Since its establishment in September 1995, the STERIS Foundation has contributed millions to charitable organizations. Since 2007, STERIS has sponsored the heartfelt wishes of more than 17 children in Northeast Ohio. During the annual campaign, STERIS hosts a number of events on our campus to educate and engage employees on the mission of this wonderful organization.